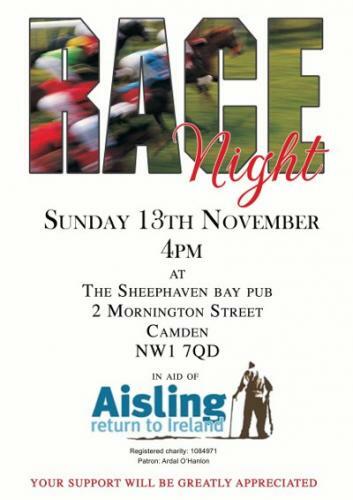 We are having a Fundraising Race evening on Sunday 13thNovember at 4 p.m. at the Sheephaven Bay pub, poster attached. It is £50 to sponsor a race for which you will get good publicity or £10 to sponsor a horse and you will get a bottle of champagne if it wins. 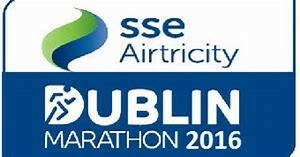 If you or anybody you know including employers etc wants to sponsor a race or a horse that would be great. We have 8 races with 8 horses in each one to get sponsored. Please do put the date in your diary and come along for a fun evening.